Taxes: Apple’s profits come back to the U.S. 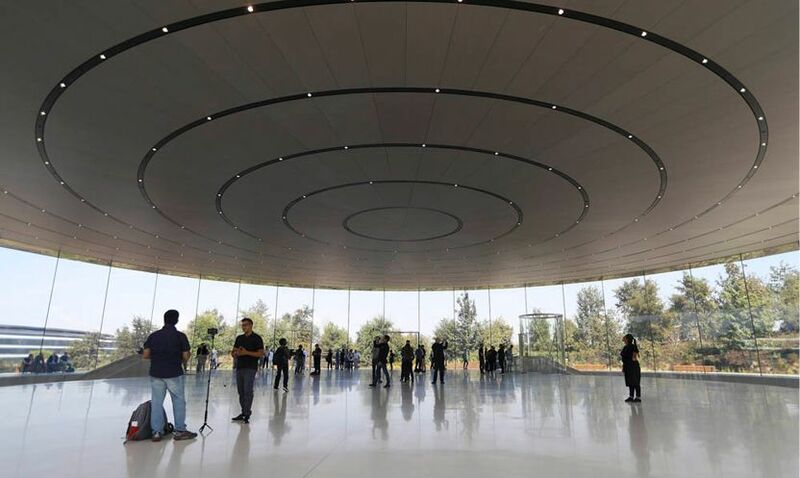 These are “attention-getting numbers,” but Apple’s move actually comes “at a hefty cost to taxpayers,” said Chris Macke in TheHill.com. Because the GOP tax law allows companies to bring money home at lower tax rates—15.5 percent on cash holdings and 8 percent on nonliquid assets—Apple will save as much as $50 billion in taxes that it would otherwise have owed. Trading that $50 billion in return for 20,000 jobs winds up costing the American taxpayer “more than $2.4 million per job.” Apple “wants to be congratulated” for bringing its money home and for paying what it calls a “record” repatriation tax bill, said Michael Hiltzik in the Los Angeles Times. But it’s a record bill because Apple has been “a world champion at global tax avoidance,” parking profits for years in low-tax Ireland and the tiny island of Jersey. The company “gambled that it could wait out the U.S. government until a tax amnesty came about.” The bet clearly paid off in Apple’s favor.